Whether big or small, fire can be devastating to a house and the people who live inside of it. Just because your home has fire damage, doesn’t mean it’s unsellable. Unfortunately, many houses are sold after being damaged by a fire. In our latest post, we will offer tips on how to sell a house with fire damage in Knoxville! 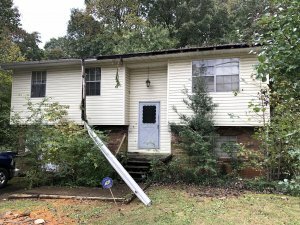 Instead of attempting to list the house on the MLS, you have the option to sell the house to a private buyer such as East Tennessee Home Buyers LLC. 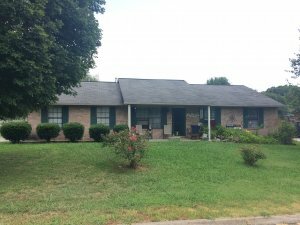 We purchase homes in the Knoxville area, as-is. We can help with fire damage and other roadblocks sellers find themselves facing. When you sell directly to us, you won’t have to make a single repair to the house. You will be able to sell it and move on with your life! 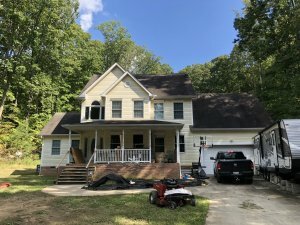 By selling your house directly to a company such as East Tennessee Home Buyers LLC, you will be able to quickly and easily walk away from the home. We know that you might have painful memories, so we aim to make the process as quick and easy as possible. We will pay a fair price for your house, calculating the repair costs into our offer. You won’t have to worry about finding a buyer, making repairs or having an inspection because we purchase as-is. We will take care of everything so you can move on with your life.